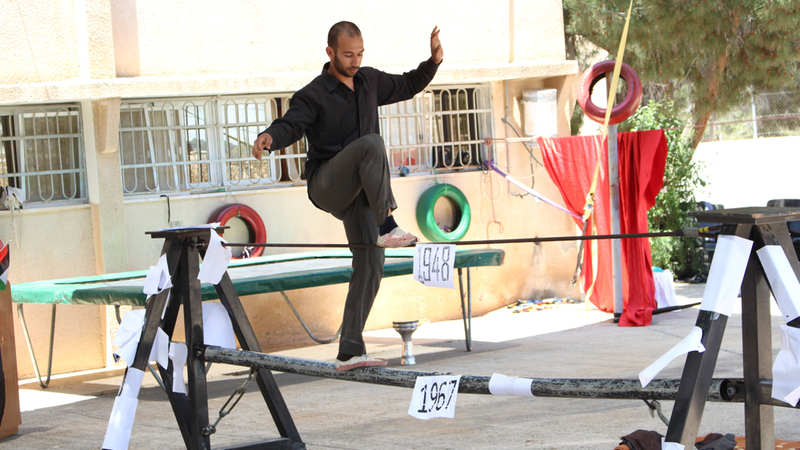 An appeal against the administrative detention order of Palestinian circus performer Mohammad Abu Sakha has been rejected today, 25 August 2016. The appeal was submitted by Addameer attorney on21 August 2016, to the military court of appeals in Ofer. The initial six-month administrative detention order was issued against Abu Sakha on 25 December 2015 and was set to end on 13 June 2016. However, it was further renewed an additional 6 months to end on 12 December 2016. Administrative detention is a procedure that allows the Israeli military to hold detainees indefinitely on secret evidence without charging them or allowing them to stand trial.